I’m Chinnu , an English Literature graduate, Business Management post-graduate, a full-time Banker and an aspiring self-taught cook. I’m from the ‘God’s own Country’ (Kerala, India) and currently living in the Silicon Valley of India (Bengaluru, India). 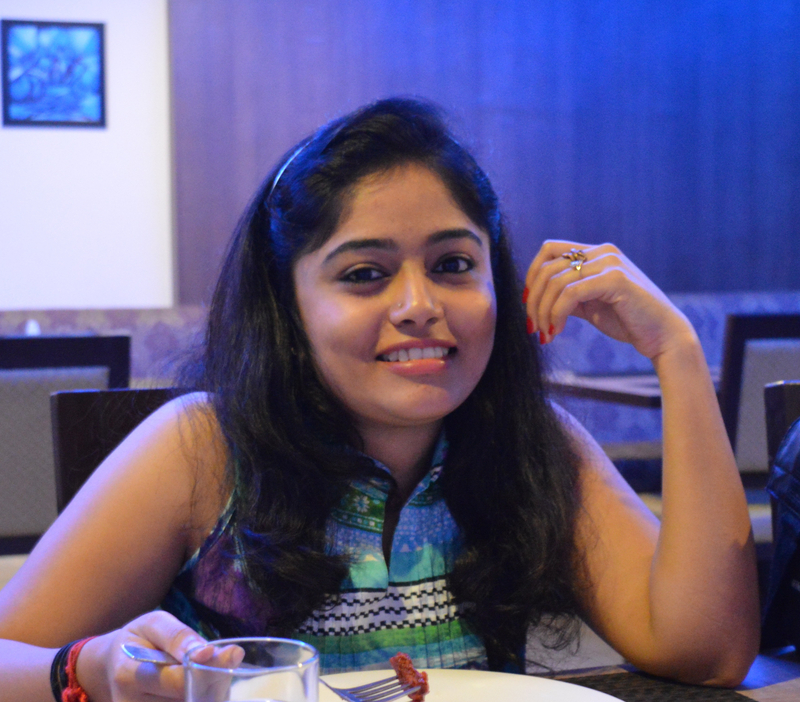 I decided to nourish my passion for food and cooking along with my busy office life. This became a driving force in my head when I realised that my diet after marriage was not far better from that of my diet (dosa/idli, rice & sambhar, Chapati & upperi , deep fried snacks) in my PG (Paying Guest, a lingo very common in Bengaluru) days. Being a Malayali, I was mostly exposed to Kerala Cuisine; even though I spent a good amount of life outside Kerala. My introduction to Tamil Nadu Cuisine and others came through my Ammamma (Paternal Grandma). She was the only soul who was passionate about cooking and would watch hours and hours of cooking shows with a her diary and pen in hand. When I was in high school she used make me sit with her to watch the cookery shows and to quickly note down the ingredients . Thinking of it now, I realise that my love for cooking began then. 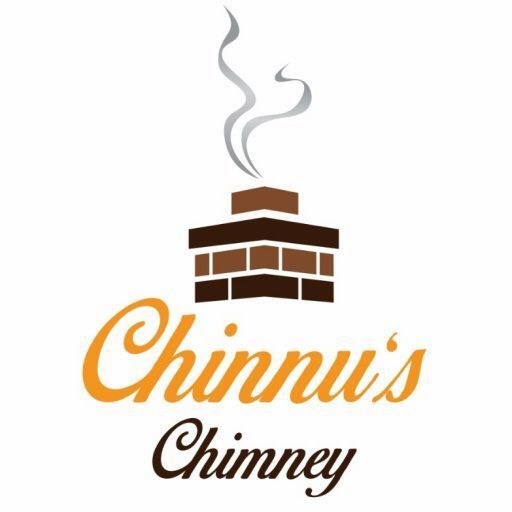 I would like to use Chinnu’s Chimney as a medium to exchange good, wholesome, family meal recipes. These recipes are mostly from my Amma’s kitchen. Some are the wonderful results of my experiments in kitchen and others are adapted from some cookery books, TV shows or Cooking blogs. Due credit will be wherever applicable. Married to a Tamilian (Balaji Thavamani), initially it was big task for me to adapt the Kerala recipes to suit his palate. But I believe my skill set is getting better with each post in Chinnu’s Chimney. Hope you enjoy the recipes. Please do let me know your comments. Happy Cooking!